According to many, 2018 has become the Year of the Woman. It is the Year of the Woman because women around the world are demonstrating that they too can have a seat at the table. They too can take prominent actions to fight against injustice. They too can use their artistic abilities to amplify messages that speak volumes. They too can discover ways to help save the environment. They too can show the world that something as simple as giving away a bike can motivate at risk kids to academically succeed. They too can help underprivileged women have access to fundamental healthcare. 2018 has also become the Year of the Young Woman for many. 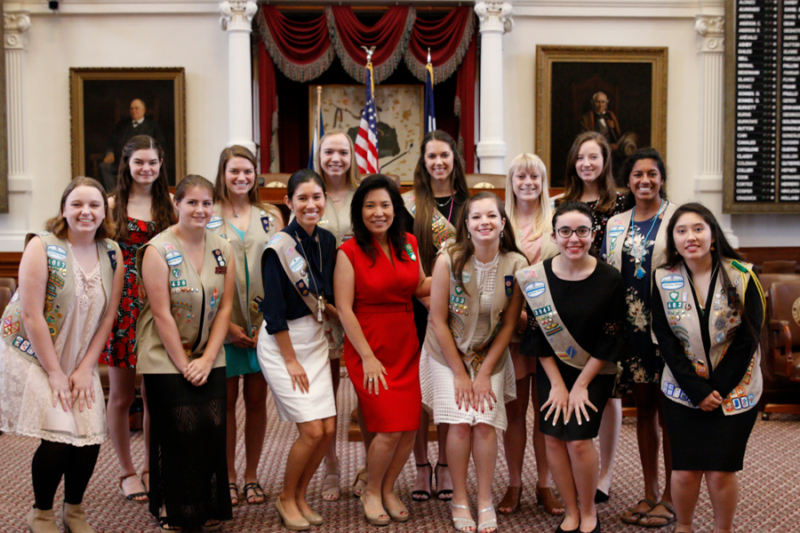 Kristen, Victoria, Isabelle, Sarah, and Jordan are Girl Scouts from Central Texas that have shown the world that women can make a lasting impact. They have embraced the Girl Scout motto because they have used their courage, confidence, and character to make the world a better place. They are some of the girls who have earned their Gold Award, the highest honor a Girl Scout can earn (to learn more about the criteria to win a Gold Award click here:https://www.girlscouts.org/en/our-program/highest-awards/gold-award.html). Below, are the stories of some of this year’s Gold Award recipients of Central Texas and how they have contributed in helping make 2018 the Year of the Woman. Kristen Jones is an Ambassador Girl Scout who strives to open up discussion regarding injustices. She has made it her mission to engage individuals in difficult, yet significant, discussions about the culture of dating violence and sexual harassment. Kristen was inspired when the #MeToo movement surfaced in 2017. She used the #MeToo movement as an opportunity to unite both women and men against sexual harassment. She started the #NotMetoo project, which lets females and males start a conversation about respect for both boundaries and each other. Kristen hopes that these conversations will help break down the hostility and misunderstanding behind the #MeToo movement. Victoria Benavides has used her creative outlet to also spark conversations. She started a slam poetry club at her high school that teaches her peers public speaking skills, critical thinking, writing, criticism, and overall confidence. Victoria was inspired to start a poetry club after noticing a weak presence of after school art programs. Now, her club, the Westlake Slam Poetry Club, has competed on a national level and has given performances around Austin, Texas. Victoria is not only the creator of this prestigious club, but she also serves as a teacher, mentor, and coach for her peers. She has used her passion of poetry to unite others and help them find their voice. Isabelle Galko uses her creativity to show her passion for conserving the planet. Isabelle’s mission is to protect vulnerable ecosystems. After seeing the negative effects that sunscreen has on coral reefs, Isabelle traveled to Key Largo to film and produce a documentary to educate the world about the negative effects that sunscreen has on coral reefs. Isabelle’s film was shown at the Alamo Drafthouse in Austin and theaters in Houston and Dallas. She has teamed up with a local ecology non-profit organization called Families of Nature to have her film shown their annually. Her film has been endorsed by national organizations and shared by reef organizations on a global scale. Her mission is to use her film to generate discussion regarding behavioral changes that will help conserve the coral reefs. Sarah Mercado pushes to generate discussion on a global scale concerning feminine health needs. In 2014, she received the Silver Award for holding workshops that sent washable menstrual pads to girls in Africa. Sarah noticed the global issue of girls missing or dropping out of school because they did not have access to menstrual resources. She received the Gold Award for her project called The Butterfly Effect, which teaches girls in rural Bolivia how to make washable menstrual pads in order to continue their education. Sarah contacted UNICEF and Save the Children to join her efforts. She organized workshops in Trinidad schools to show families how to sew washable menstrual pads. She has also shown homeless teen mothers how to make their own menstrual pads. Her mission is to create a butterfly effect that gathers communal involvement in rural areas in Bolivia through local groups that teach workshops under the guidance of Save the Children. Jordan Lamb has used communal efforts to initiate her project Bikes4KidsFromKids. Her inspiration for her project began when she received a new bike at the age of 9. After using her bike for a while, she decided to donate it, along with 24 other bikes, to at-risk kids so that they would have the opportunity to own a bike. This generous donation inspired her to create Bikes4KidsFromKids which has matured into a program that uses donated bikes as an educational reward for students enrolled in Boys and Girls Club afterschool programs. Since then, her movement has spread to Boys and Girls Clubs nationwide. She has created a step-by step guide that demonstrates how charitable groups can replicate the program in their communities. Her mission is to incentivize children to succeed academically by rewarding them with bikes. 2018 truly is the Year of the Woman. These young ladies should be applauded for their diligent efforts in helping make the world a better, more sustainable place. At a young age, they have discovered their passions and are using them to find real and tangible ways to make the lives of others better, always pushing for a brighter future. These young women are incredible role models who are laying the stepping stones for future generations to follow and continue to find creative and inspiring ways to strive for a better tomorrow. They are true Gold! 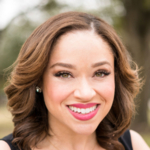 About the guest author: Tatiana Gonzalez Quiroga is a student at Louisiana State University and a recent graduate of the inaugural Governor John Bel Edwards Fellowship. She is also the 2017 Undergraduate Student of the Year, and like Terri Broussard Williams is an LSU Ambassador. 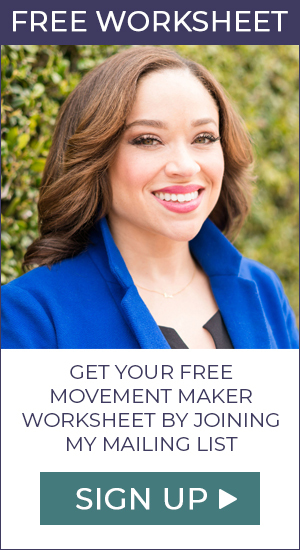 Tatiana serves as an intern for the #MovementMakerTribe. So #Firestarter, do you want to tell people to make way for you? 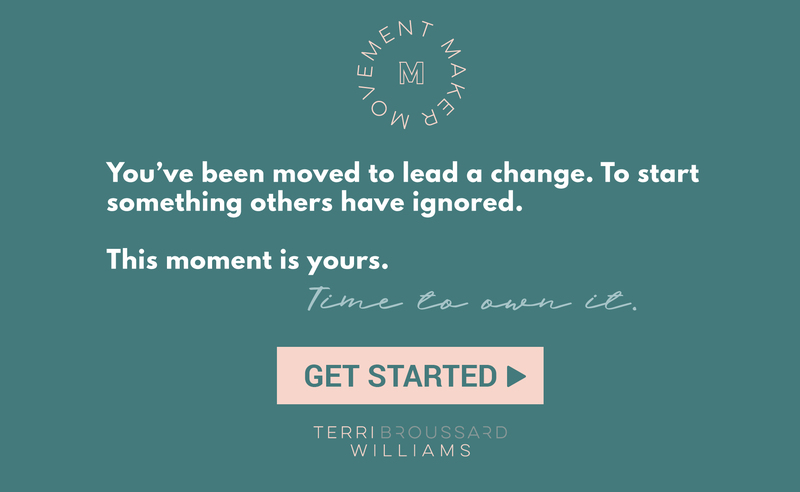 You’ll want to take a look at the latest in the #MovementMakerTribe shop because the Time for My Seat at the Table tshirt was made just for you.